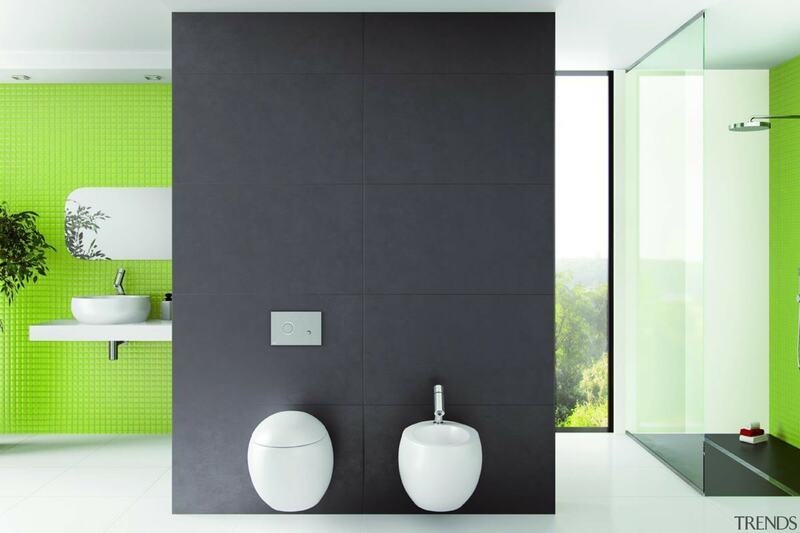 Waterware have searched out tapware, vanities, toilets, baths and basins that maximise style, quality and outstanding value. Wall-hung cabinets, concealed toilet flushing systems and back to wall baths are all examples of using clever design solutions to maximise space and minimise budgets. The Waterware catalogue presents products with different looks to suit a wide range of tastes from modern to minimal to classic. However along with stunning aesthetics, they ensure function is not forgotten. Surface finishes that won't peel or crack, mounting systems that remain secure, and high quality components to ensure durable water tight connections are all part of the refined Watercare range.